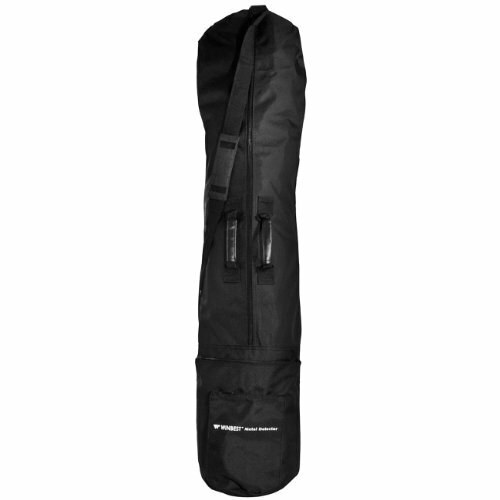 Preserve and protect the quality of your metal detector with this carrying bag. Made from soft but strong material and features 2 outside zippered pockets, long zippered main compartment with a large interior space, 2 carrying handles, 45" inches in length and 11" inches wide and will fit any Barska metal detector. Includes adjustable carrying strap.